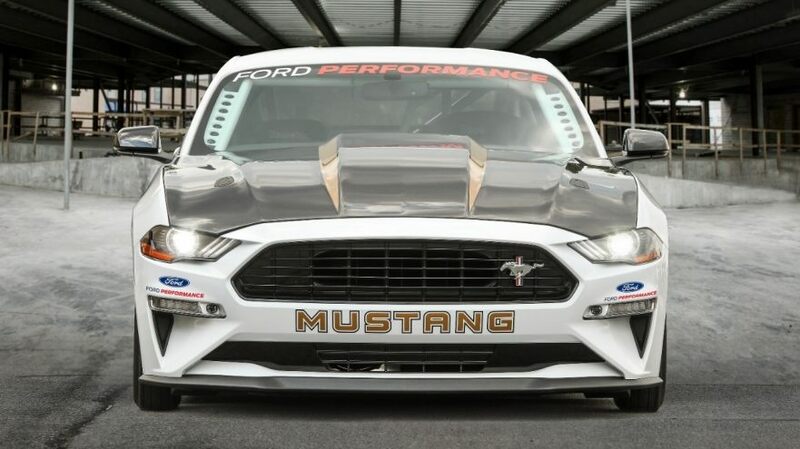 The Mustang has a long racing legacy, and the 50th Anniversary Mustang Cobra Jet that made its debut in August at the 2018 Woodward Dream Cruise is poised to more than live up to it. Developed to be the quickest factory-made Mustang Cobra Jet ever built, this turnkey car is ready to dominate the drag strip for a lucky few buyers. The limited-edition Mustang Cobra Jet is capable of reaching 150 mph and a mid-eight-second quarter-mile run. In case you weren’t aware, that’s absolutely bonkers. 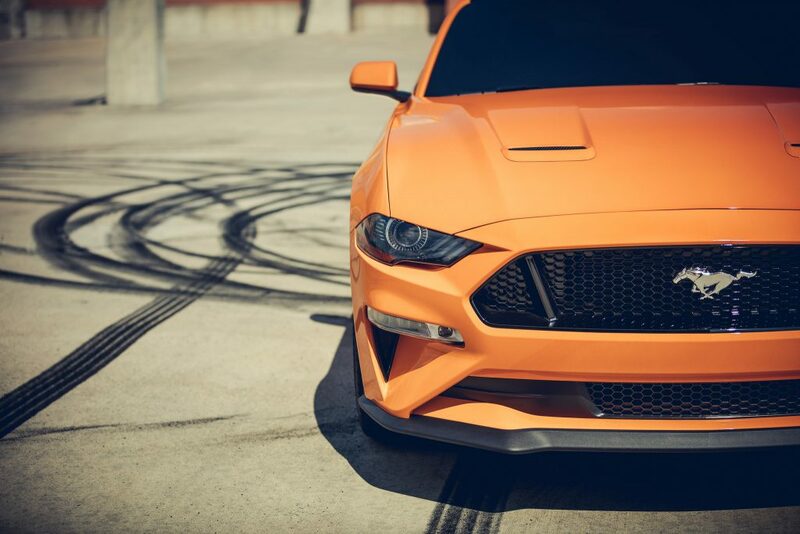 Under the hood, you will find a 5.2-liter version of Ford’s beloved 5.0-liter V8 engine equipped with a 3.0-liter Whipple supercharger, allowing the new Mustang Cobra Jet to produce as much power as possible. 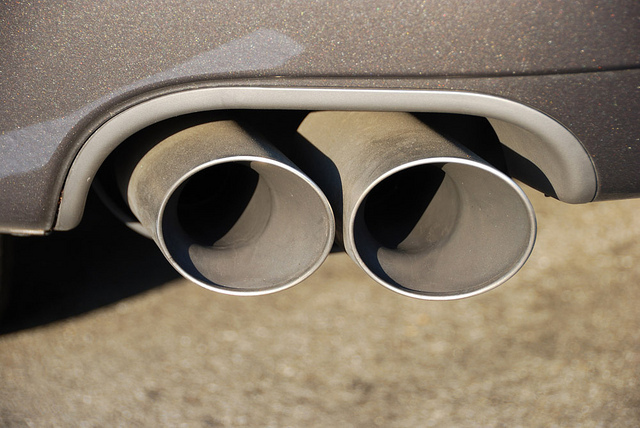 The car’s performance is enhanced by a 9-inch solid rear axle, a low-drag disc brake system from Strange Engineering, and two-way coil-over shocks with an adjustable ride height. You will also get factory-provided racing upgrades like an NHRA-certified safety roll cage, FIA-certified seats, and anniversary-badged racing wheels. Color options include either Race Red or Oxford White, and you can opt to outfit your Cobra Jet with special 50th Anniversary graphics and badging. Production is limited to only 68 cars to honor the vehicle’s 1968 debut and the starting MSRP is $130,000. 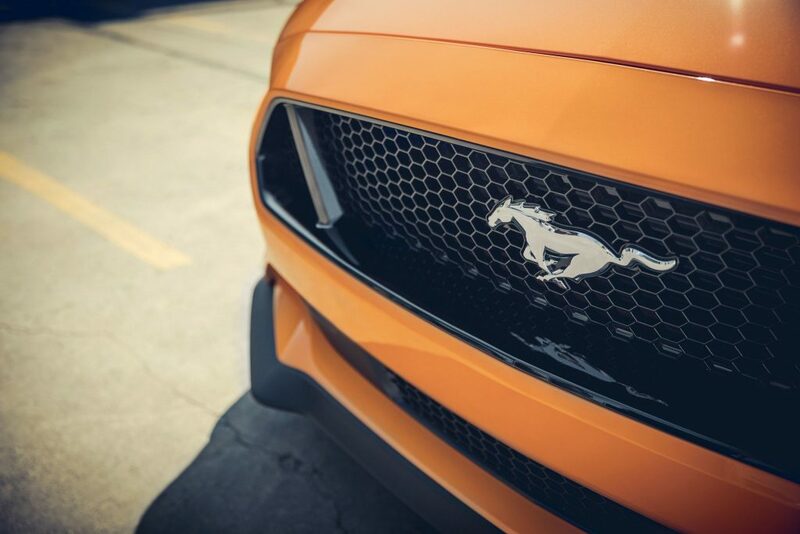 If you’re looking for a Mustang that’s street legal yet still quite impressive in terms of power, check out our selection at Sun State Ford. Next: Can You Survive These Haunted Houses in Orlando?